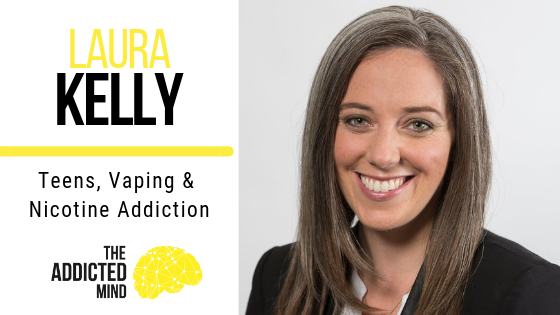 Our guest on this episode of the Addicted Mind podcast is Laura Kelly, health reporter for the Washington Times. In early January 2017, Laura wrote an article for the Times about the increasing rate of teen nicotine addiction due to e-cigarettes and vaping. Over the past 6 years, e-cigarettes have become increasingly popular, more technologically advanced, and more discrete. One particular brand – Juul – has risen to the top, and they are using their elevated status to target teens and young adults. The vaping liquid or pods that Juul produces contain a salt-based formula that comes in attractive flavors containing nicotine, which causes it to be absorbed differently than the nicotine in cigarettes. Because pods are not tobacco-based, the e-cigarette/vaping industry is not currently regulated by the FDA, meaning that companies can sell to almost anyone who wants to buy and they are actively advertising their products on social media and through radio ads. It is surprising to learn that while 4% of the adult population use vaping devices, 13% of teens are becoming increasingly dependent on and addicted to the trendy nicotine vehicle. 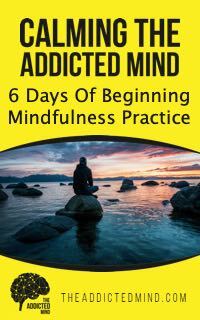 Since vaping is such a new phenomenon, not much research has been done on the addictive nature or the difficulty of breaking the addiction, which is scary and dangerous for our society. Additionally, vaping is an expensive hobby, and teens are likely spending everything they have to pursue it. While teens are vaping to “fit in” and to relieve stress, the adverse effects – in addition to the addiction overall – are memory loss, difficulty concentrating, lack of sleep, and mood swings. Because Juul devices have a very minimal vapor cloud after inhalation, many teens are “hitting the Juul” during class, contributing to the frequency of their hits. Many teens have admitted that when they first started vaping, they were going through one pod – equivalent in potency to one pack of cigarettes – in a week, they quickly progressed to a pod per day. A nicotine addiction also opens individuals up to other future addictions when they find that the “high” they initially felt while vaping isn’t so high anymore.